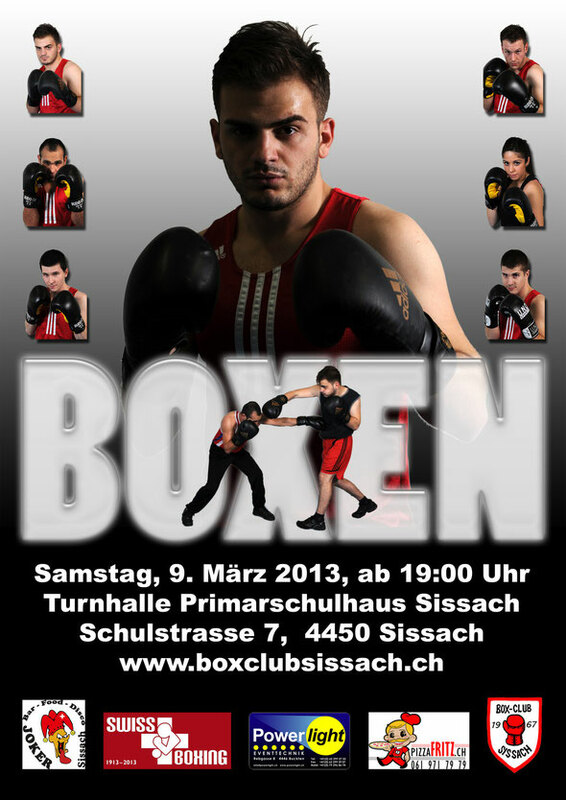 Der Boxclub Sissach veranstaltet am 09. März 2013 ein Boxmeeting. Vorgesehen sind zwei bis vier Jugend Light-Contact Kämpfe und acht bis zehn Amateur Kämpfe. I read this piece of writing completely on the topic of the resemblance of most up-to-date and preceding technologies, it's amazing article. Woah! I'm really digging the template/theme of this blog. It's simple, yet effective. A lot of times it's challenging to get that "perfect balance" between superb usability and visual appearance. I must say you have done a very good job with this. In addition, the blog loads very quick for me on Opera. Outstanding Blog!